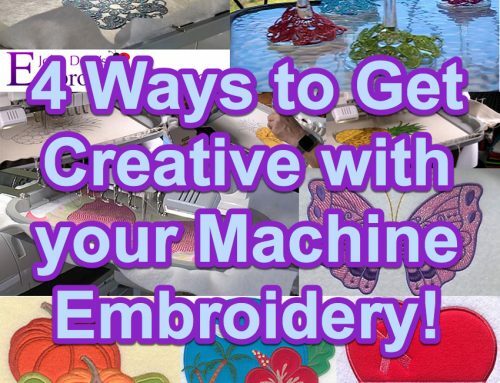 I’m sure we can all agree when it comes to finding quality embroidery designs online it’s either a hit or a miss. 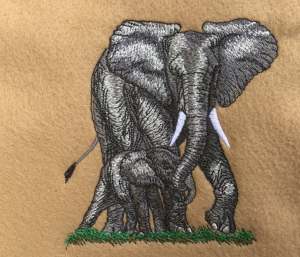 Not all embroidery designs are created equal and what looks great on your computer screen can quickly turn into a not so pretty bullet proof embroidery design. 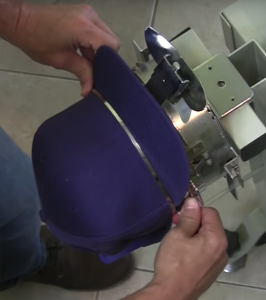 Which is why we recommend you try John Deer’s Ultimate Stash for designs, not only are the designs on site digitized by the worlds most awarded digitizer, but there are over 25 000 quality designs to choose from which are guaranteed to stitch out exactly as they look on screen. (If you’re new to Ultimate Stash be sure to download any 1 design FREE to try it out). 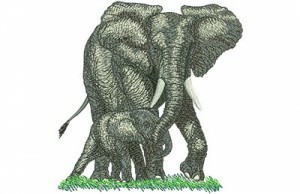 After browsing the site I’ve decided on this elephant design. 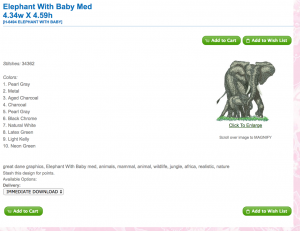 Now that I have my design selected I’ll simply add it to my cart and proceed to check out. After checkout is complete I will download my design. Now that my download is complete, it will show up as a zip folder in my downloads. 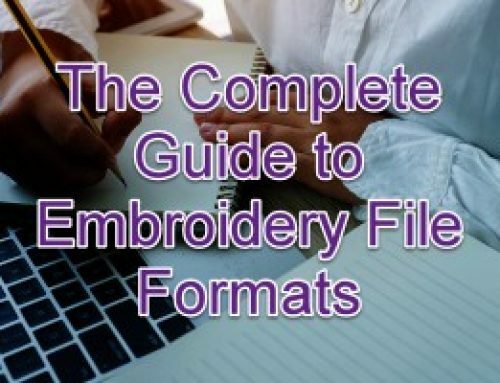 As shown there will be multiple files within the zip folder, no need to worry these are simply different file types for different machine brands. Now that we have our design downloaded to our computer we’re going to need a USB drive. The brand / type of USB does not typically matter as long as it has enough free space on it for the design. Plug your USB Thumbdrive into your computer via the USB port and open it. 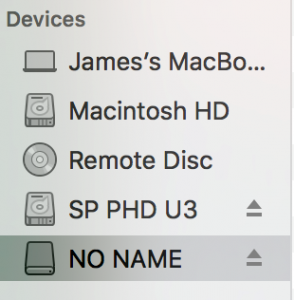 As you can see it showed up as “NO NAME” on my computer. Next you’re going to select the design file from the Zip folder we downloaded. 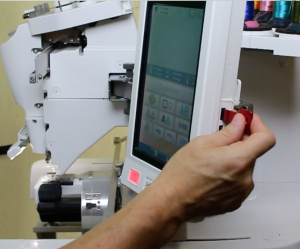 Because I’m using a Babylock machine, I’m going to select the PES file. 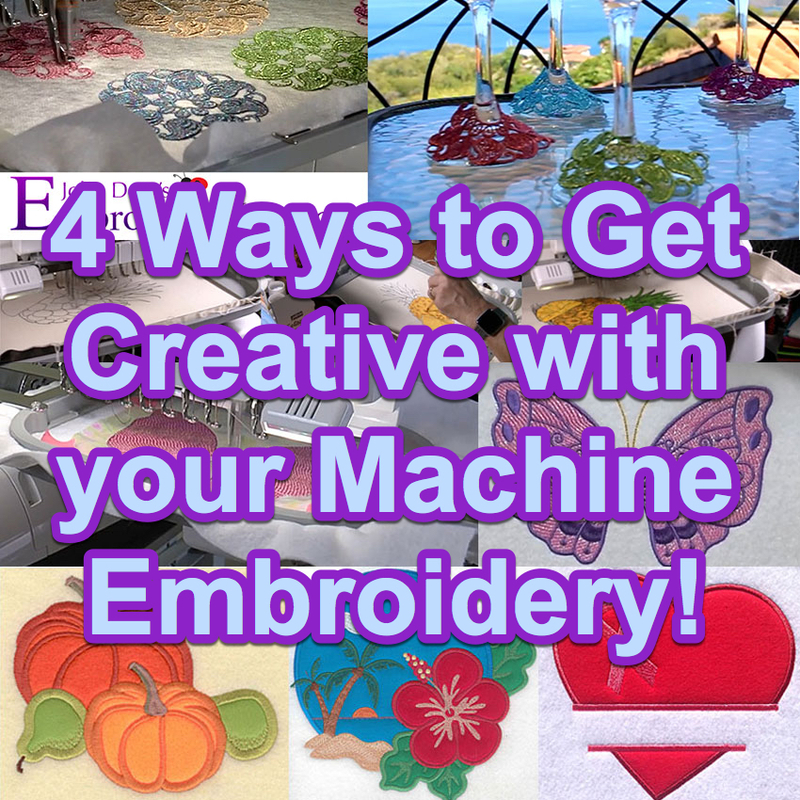 Make sure you select the correct file type for your machine. 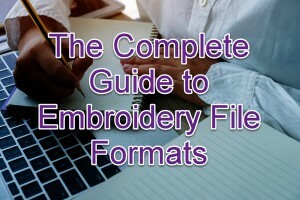 If you don’t know what type of file formats your machine takes, click here. 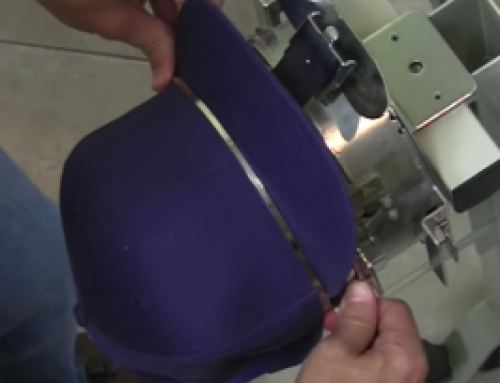 Simply select the design file and either copy and paste it onto the USB or drag and drop it. 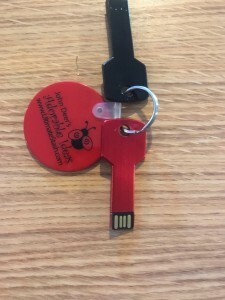 Now that our design is on our USB drive we’re ready to put it onto our machine! 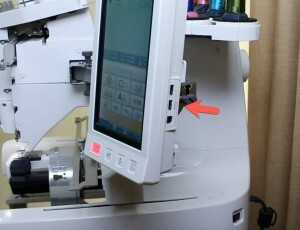 Now for the final step, click the USB logo on the screen of your machine. You can now browse through the files that are loaded on the USB stick. Select the design you put onto the USB and you’re ready to begin! 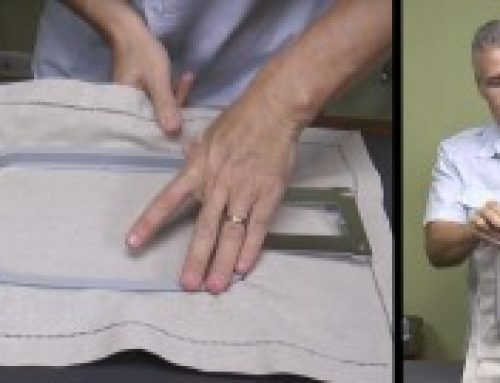 Now go try it yourself & don’t forget to comment low if this tutorial was helpful or if you have any questions… Happy stitching! If some one wants expert view concerning blogging afterward i recommend him/her to go to see this webpage, Keep up the good work. Glad you’re enjoying the articles! Your site provided us with helpful information to work on. You’ve performed an impressive activity and our whole neighborhood shall be thankful to you. Thank you for the kind words! I wish I could say it comes naturally to me but I often need some “prep” time to get my thoughts together. I’ll usually figure out my topic title and them create some bullet points around it, once that’s in place then I fill in the rest. I know most writers have different strategies but I always begin by putting an outline in place. Hope that helps! If some one desires expert view regarding blogging and site-building afterward i advise him/her to pay a visit this weblog, Keep up the fastidious job.